There has been some incredible new Destiny 2 wallpaper released on the cover of Edge magazine, and I think it says a lot about what’s to come in the title. The Traveller has always been a source of Light, a sort of power that inhabits all Guardians through their Ghost. Each Ghost was created by the Traveller when the Darkness came to Earth, the forces that wanted to take the Traveller’s Light for their own. These forces ultimately destroyed the Traveller, at least temporarily, but in a last ditch effort to save Earth it birthed Ghosts, millions of them. These ‘little lights’ moved on to bring back Humans, Exos, and Awoken from the dead, all of whom are now defenders of the Light acting on behalf of the Traveller to continue to defend against the Darkness. What these Traveller wallpapers show us is a very different picture of what we’re used to. 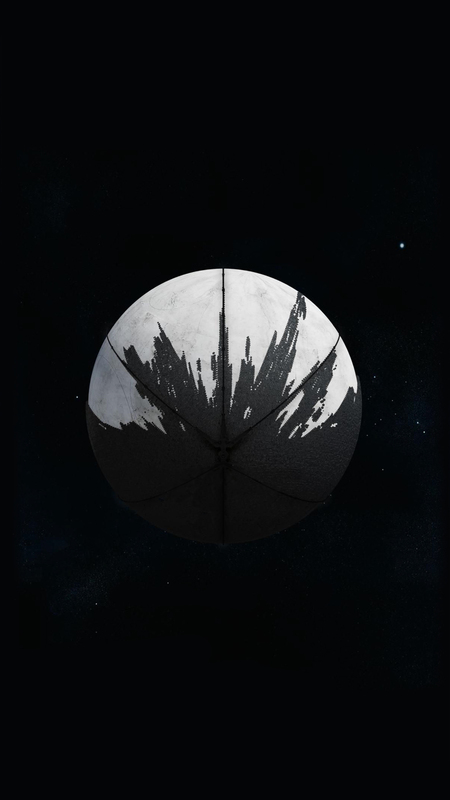 The Traveller is normally bathed in Light and completely white, with a few scuff marks from the attack on it. These images portray a Traveller that’s being consumed by the Darkness, something that’s always been feared but never realised until now. The Red Legion is here to take the Light of the Traveller for Gaul, a Cabal general who believes he is the only one worthy of the Traveller’s power. However, the way he’s taking the being’s power appears to be killing, or at least harming, it. 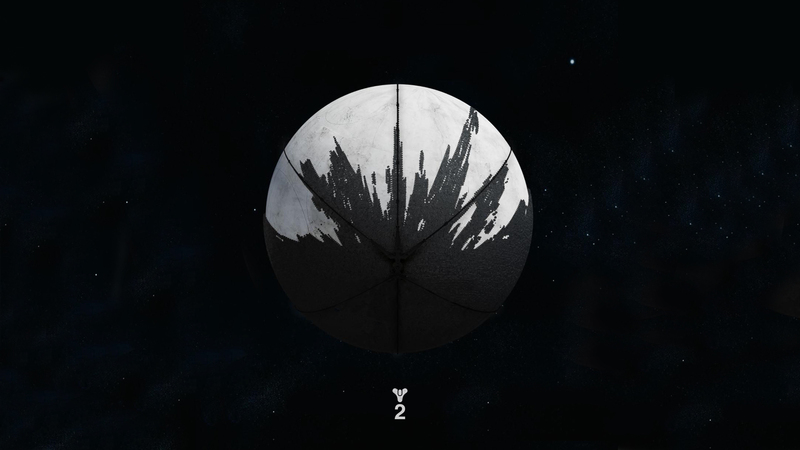 In Destiny 2 Guardians must find the Vanguard, now split up around the system as they come to grips with the fact that their power is gone, and restore Light by saving the Traveller from its captors. That’s going to be made all the more urgent by the fact that the Traveller looks like it’s being slowly eaten alive by a giant energy field generator. What I’m interested in most is how Gaul is taking the power of the Traveller and using it for himself. The thing with Light is that it has been given to Humanity willingly, but of course if it can be given willingly it follows that it should be possible to take it by force. Gaul is the leader if a dangerous faction of the Cabal, a race who are bred and live for war. In the moment the Red Legion destroyed the Tower and took the Traveller they assumed they’d destroyed the Guardians, but they’re going to realise soon that it’s harder to kill a Guardian than that. No one has confirmed whether the slow consummation of the Traveller is real or figurative at this point, but I hope it is so we can see how the Guardians reverse it.